THIS PRODUCT AND R-BGAN SERVICE HAVE BEEN DISCONTINUED. 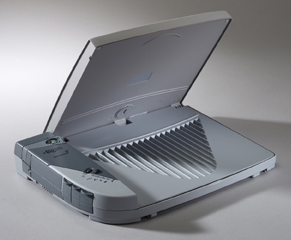 Consider purchasing an Inmarsat BGAN modem and service, featuring speeds up to 500 Kbps around the world. Regional BGAN (R-BGAN) service from Inmarsat offers mobile users high-speed internet access (up to 144 Kbps) with coverage in over 100 countries in Europe, Asia, Africa and Australia. 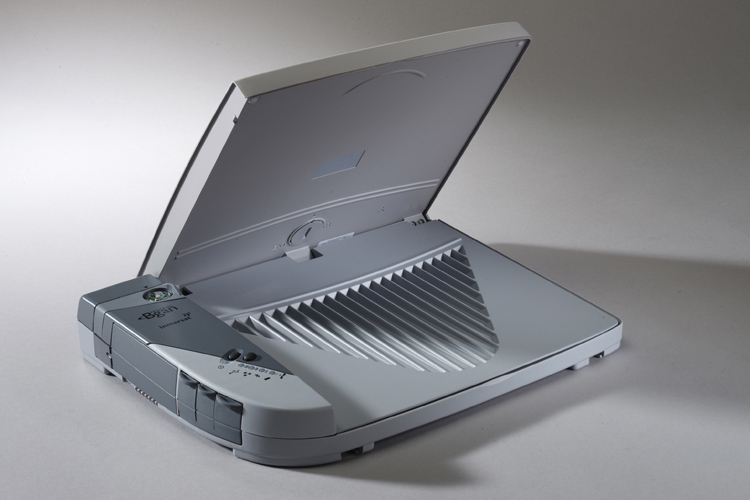 This R-BGAN service is delivered through Hughes 9101, a portable satellite IP modem the size of a notebook computer, making it ideal for professionals on the move and in remote areas. NOTE: The Hughes 9101 modem is NOT compatible with Inmarsat BGAN service.